​Dennis "dennis" Edman will take a break from competitive Counter-Strike: Global Offensive, Ninjas in Pyjamas announced Monday. Ninjas in Pyjamas states the fatigue was brought on by a heavy schedule, but stopped short of referring to it as burnout. The ​CS:GO team hopes a break will prevent dennis' fatigue from worsening. He will undergo medical testing in the upcoming days. Dennis joined Ninjas in Pyjamas ​in February 2018, and has since attended around 20 events with the team. Ninjas in Pyjamas will field William "draken" Sundin in dennis' stead. 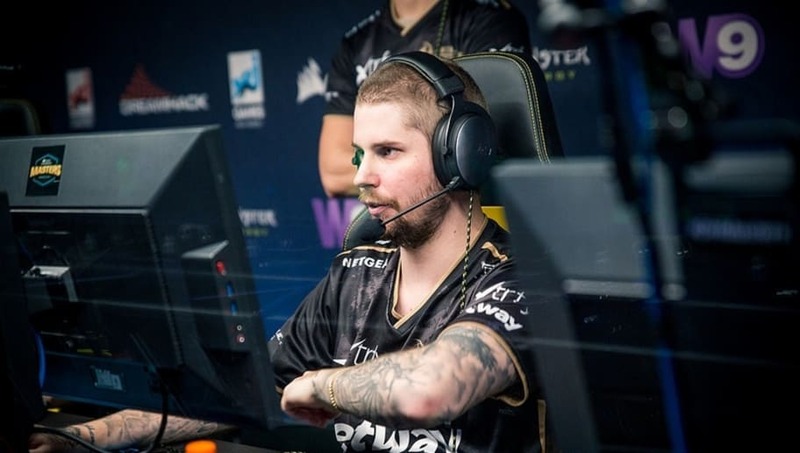 Draken previously played for the team in from early 2017 to mid 2018, helping the team to a win at DreamHack Valencia 2017, third-fourth place at DreamHack Malmö, and another win at IEM Oakland. Ninjas in Pyjamas recently put up a resurgent performance at the IEM Katowice Major, placing fifth-eighth at a tournament many expected them to be knocked out of far before bracket. It will next compete at BLAST Pro Series: São Paulo later this month.